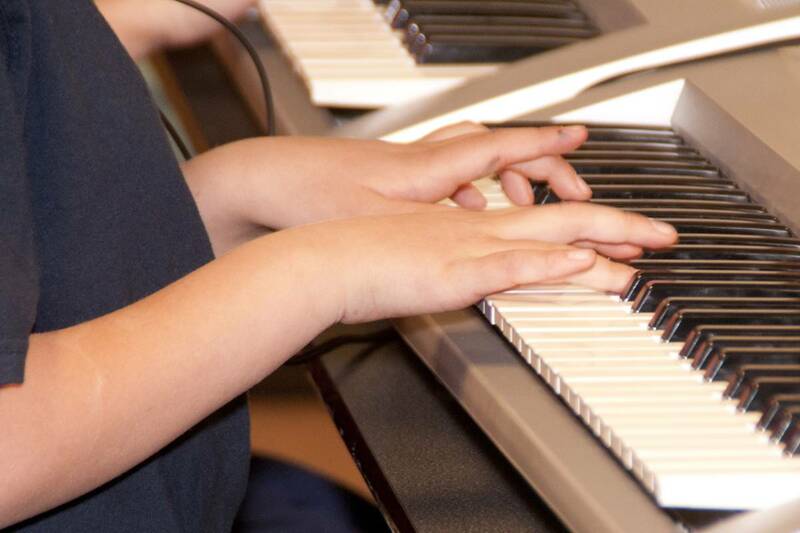 Celebrating our 29th Year of nurturing the lives of children through Music & Movement. 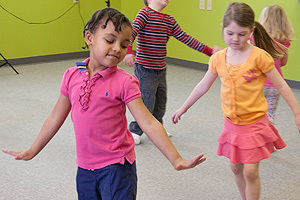 Music and Movement Classes- Summer and Fall Registration is Now Open! 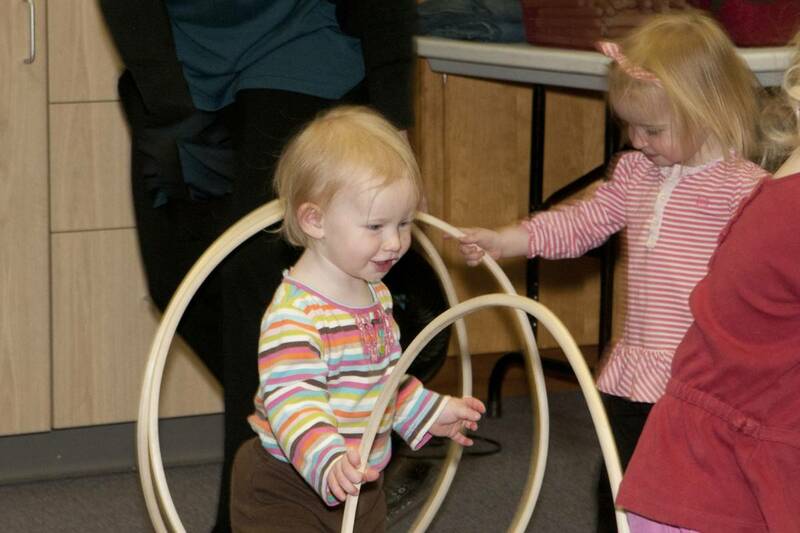 Our Early Childhood Music and Movement class registration is open and accepting students in our Early Childhood classes! 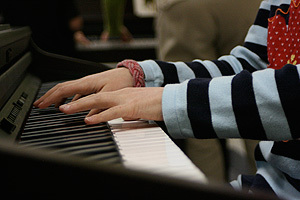 Sign up today for Babies, Toddlers, Preschoolers, Pre-Piano, and more. Classes are ongoing, and can be joined at any point. Link your King Soopers Loyalty/Plus SooperCard to Union Colony Children's Music Academy (XE074) through the Community Rewards program to earn UCCMA money each month! Purchase and use a Safeway Gift Card, and UCCMA gets 5% of your purchases. To purchase a card please see your UCCMA teacher. Register for First Congregational Church Preschool and pay only one registration fee for both programs. © 2019 MUSIKGARTEN:: Union Colony Children's Music Academy • Greeley, Colorado All Rights Reserved.